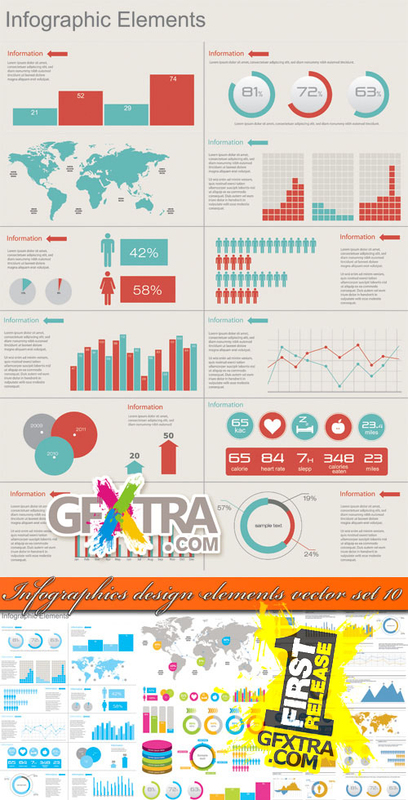 This is the big list of Vector Elements which are great for infographics designing. 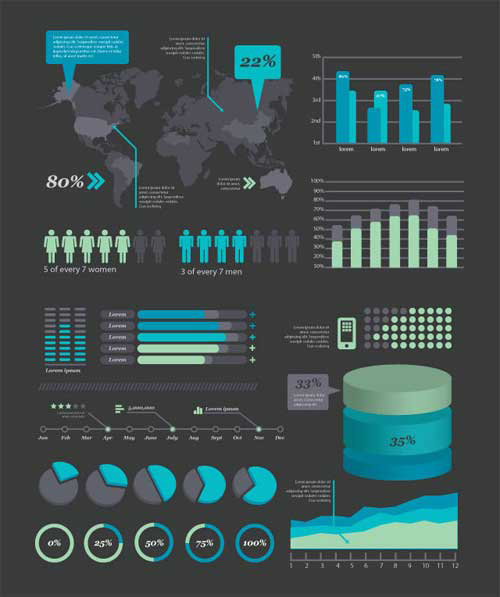 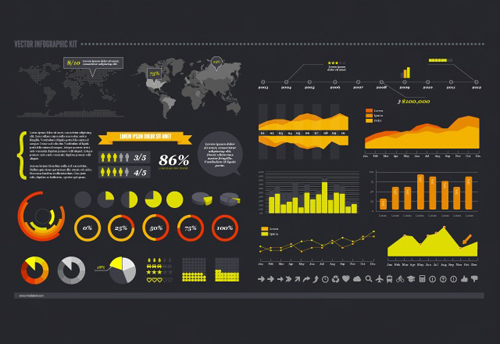 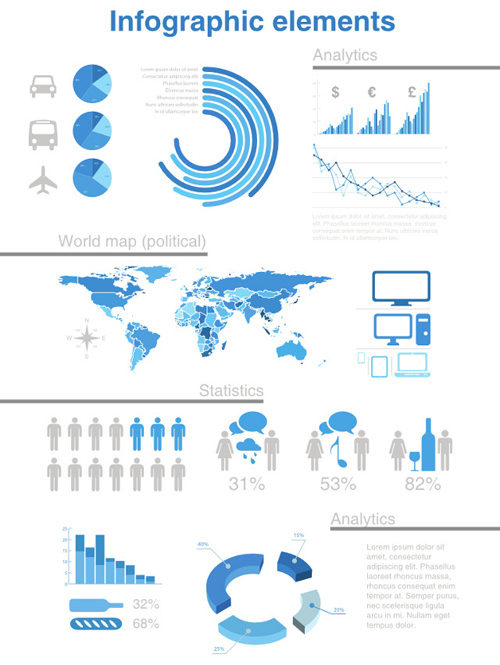 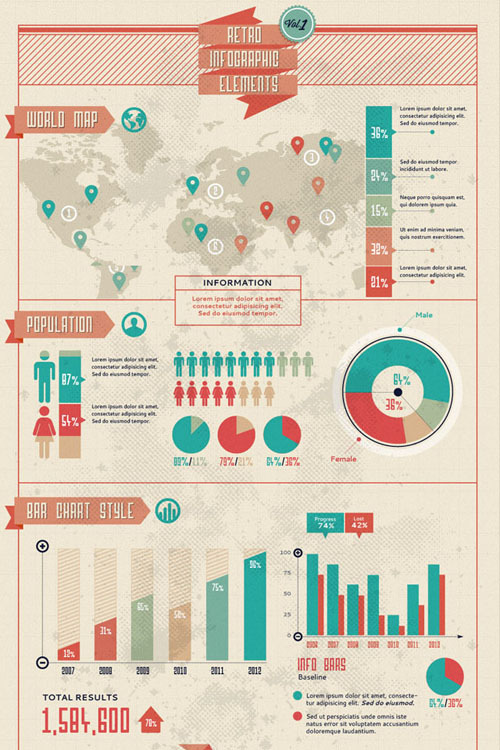 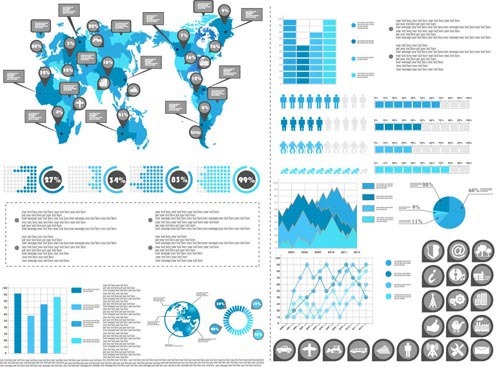 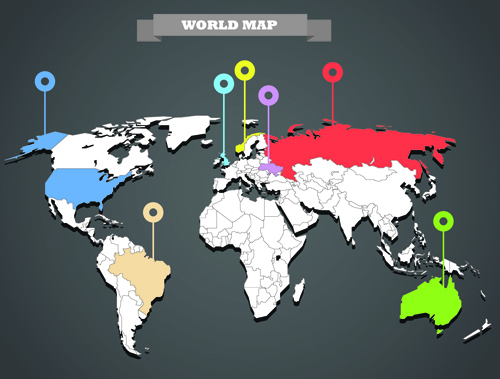 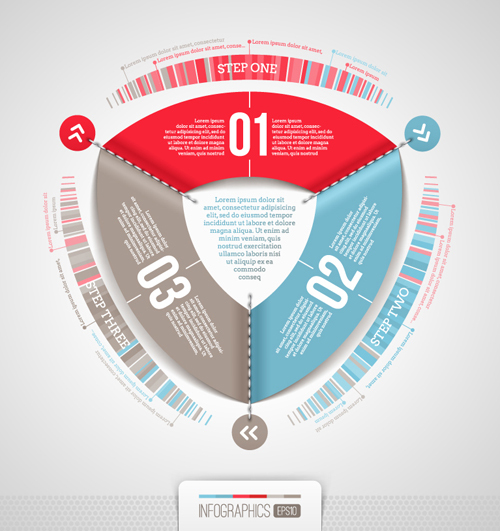 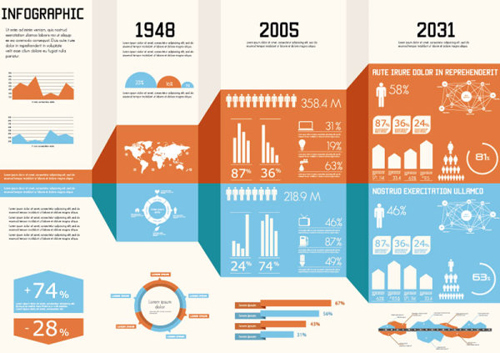 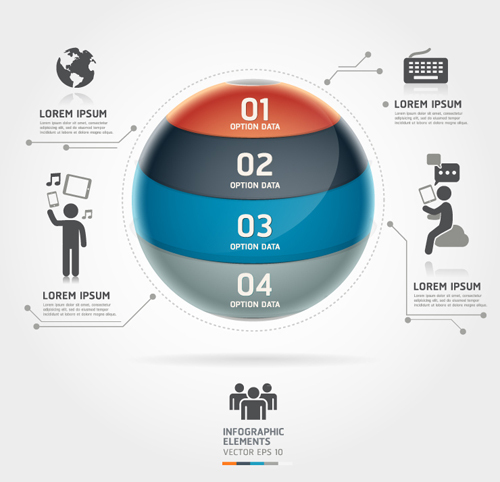 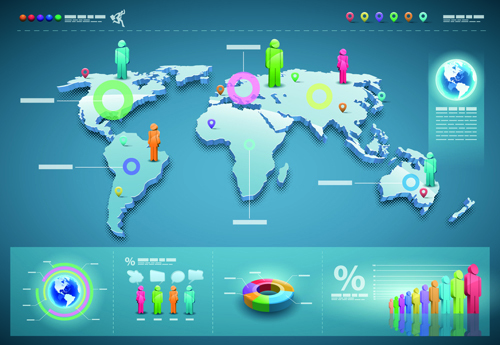 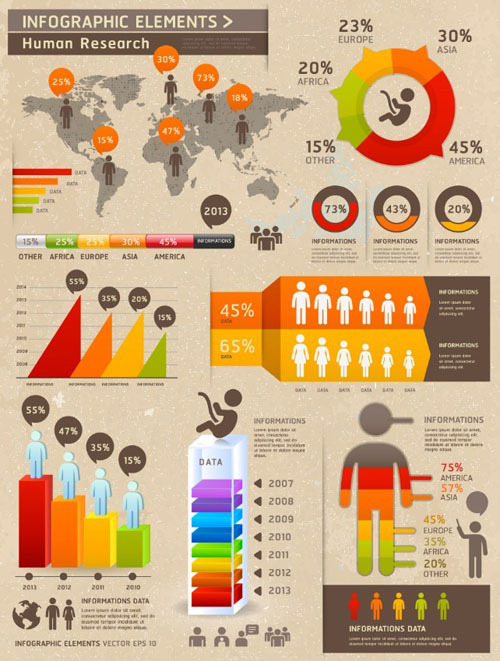 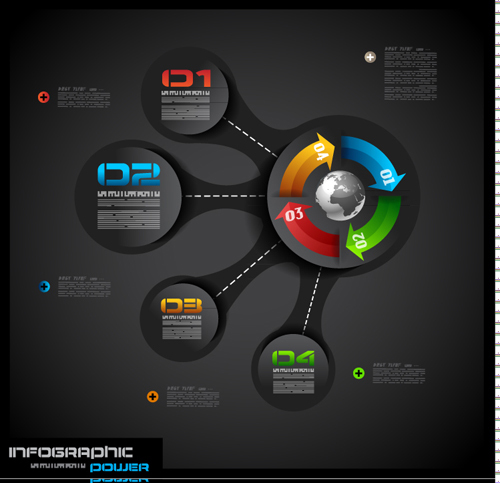 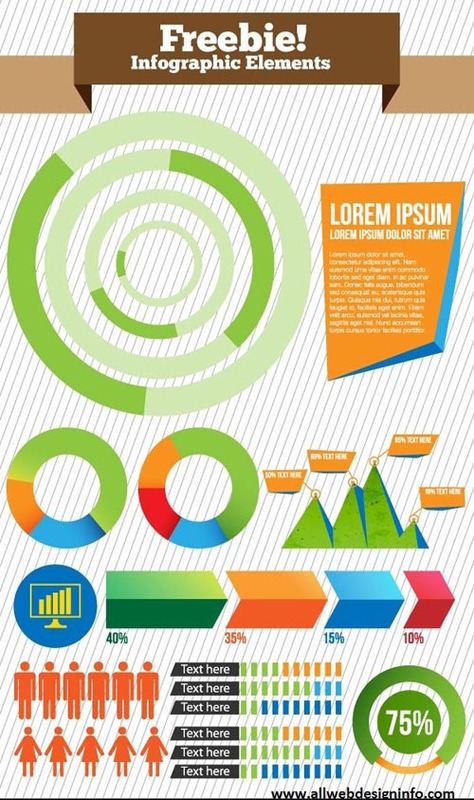 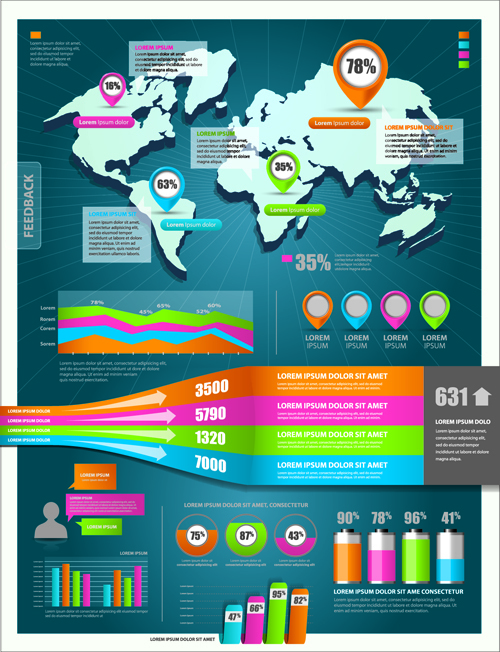 Info-graphics are graphic visualization and representations of data and information. 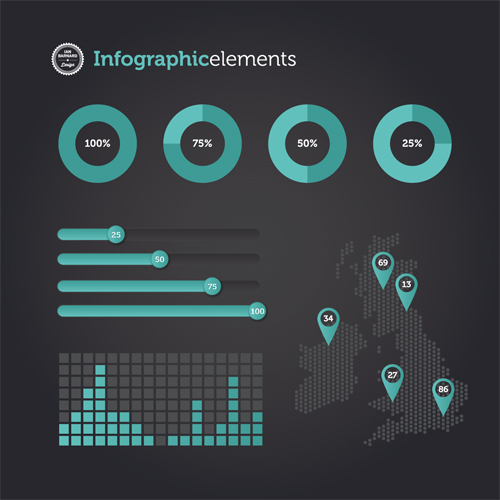 Designers using graphic elements to explain complex information, numbers or data in quick and effective manner. 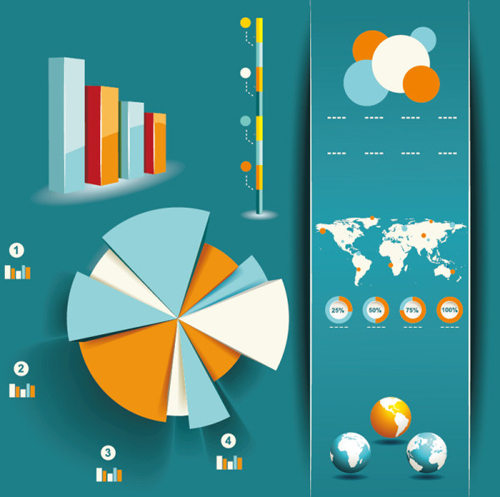 It is usually used in statistics, business plans, feasibility studies, web analytic and more. 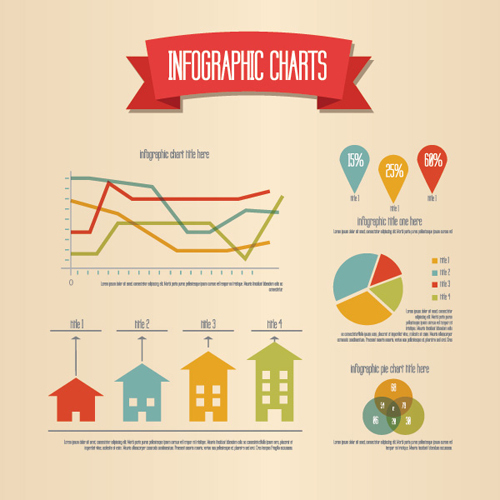 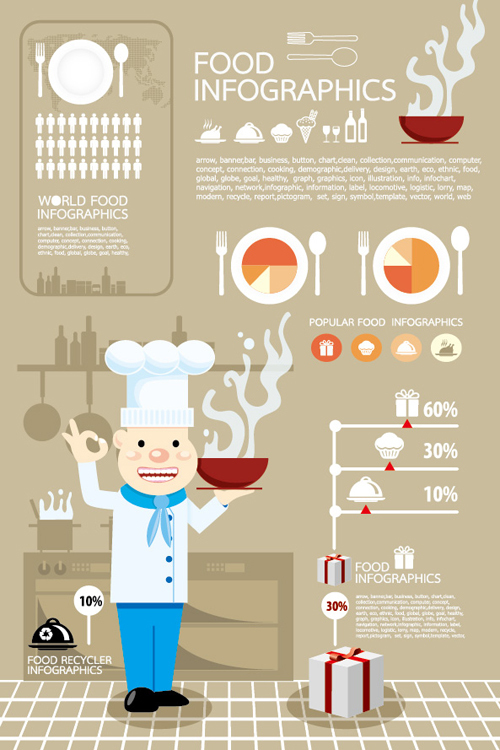 Infographics includes different visual elements, such as charts, signs, diagrams, maps, arrows, statistic elements and much more. 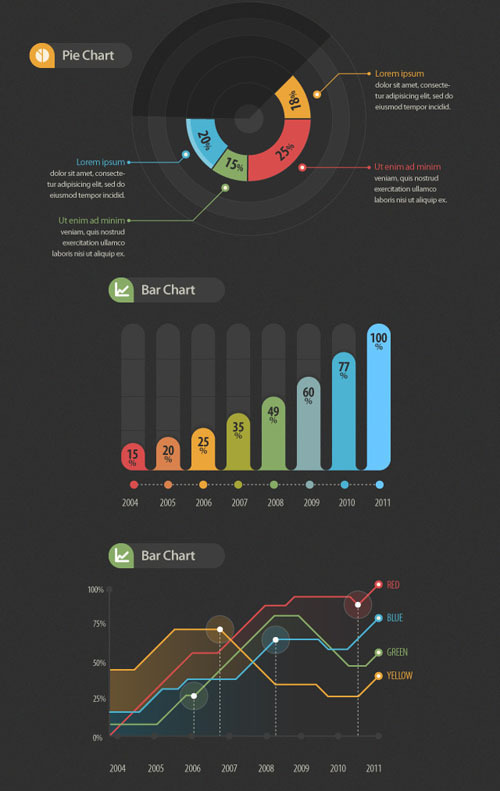 So you can work with various components to build really impressive and easy-to-understand infographics design. 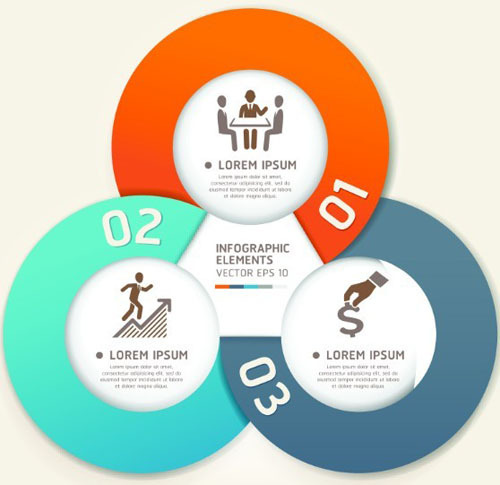 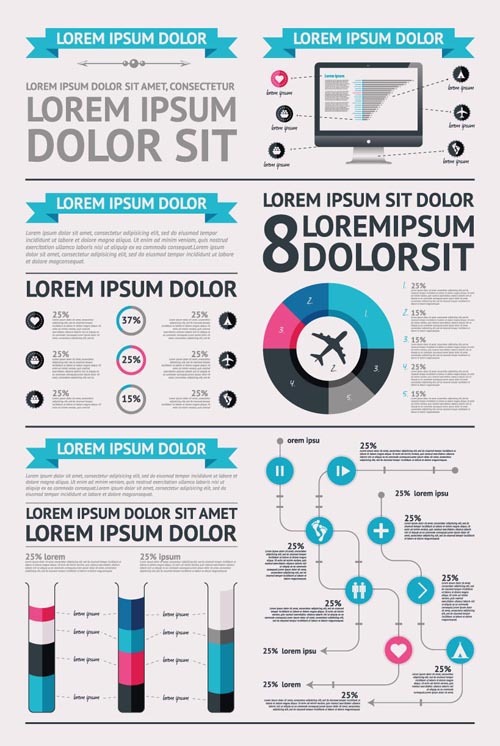 In this article we are gathered, ultimate collection of free infographics design vector elements and vector graphics which will surely help you in your design process. 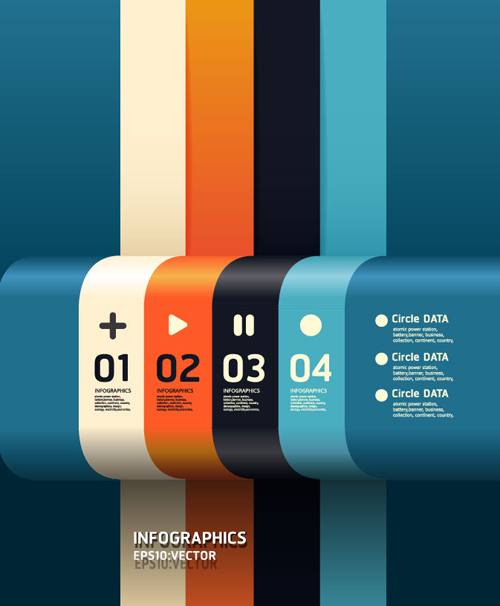 Free high quality vector graphics and vector elements for infographics design, which sweet to use on your personal and commercial designing work. 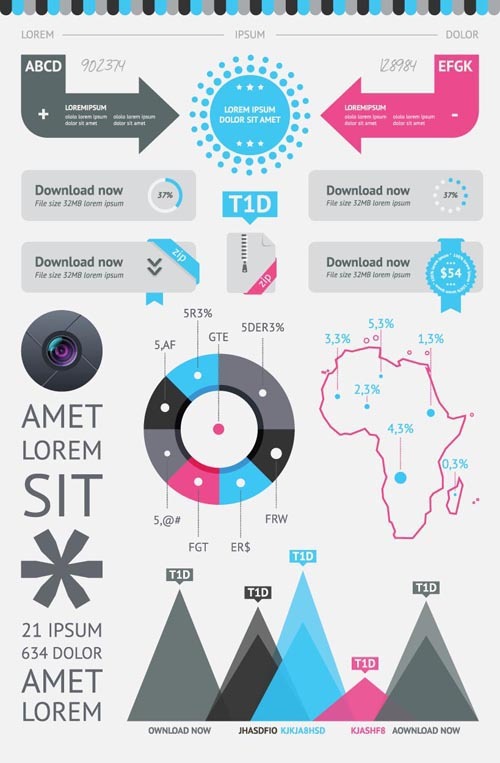 So download them and enjoy! 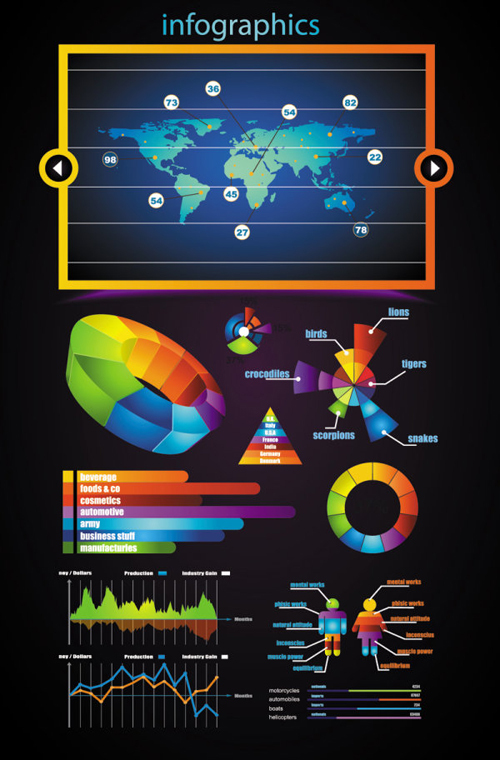 Thanks for sharing this great collection of vector art. 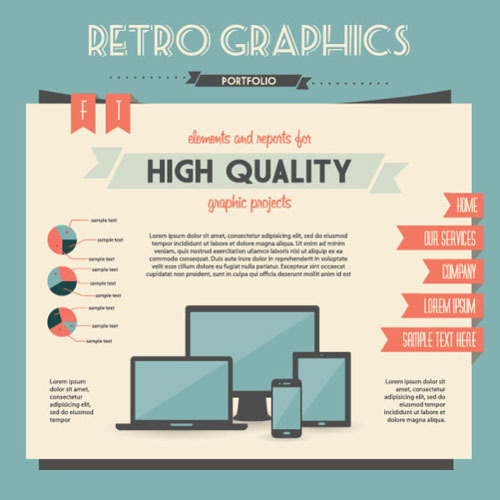 Its very useful for me in Vector Artwork Services.